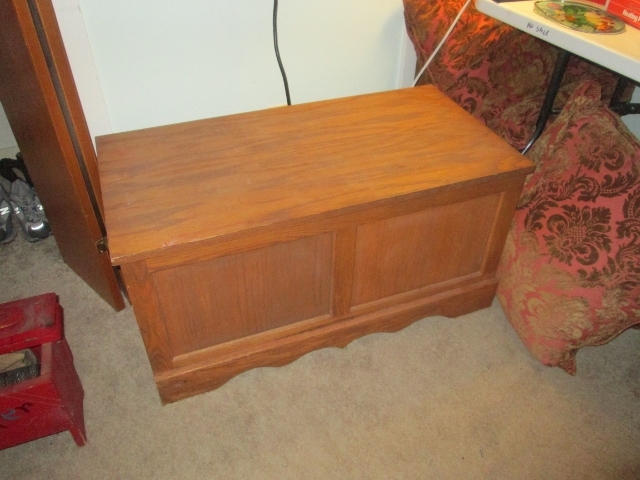 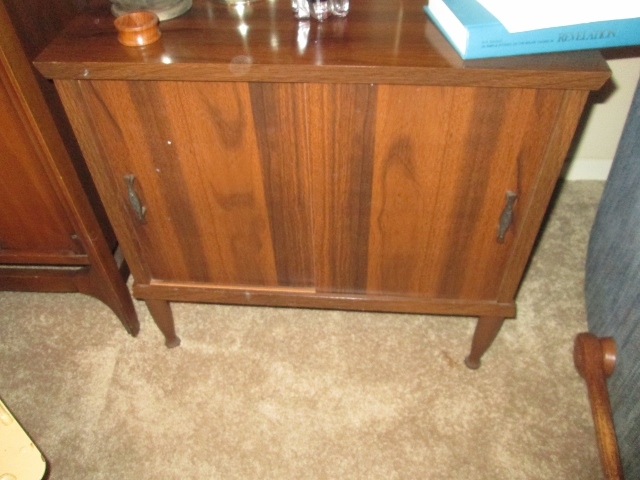 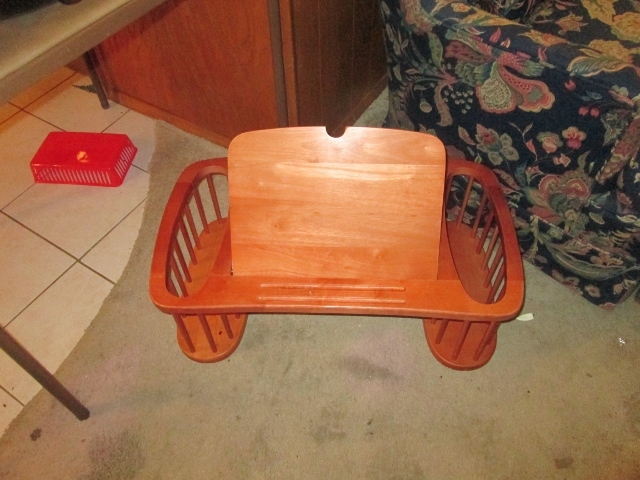 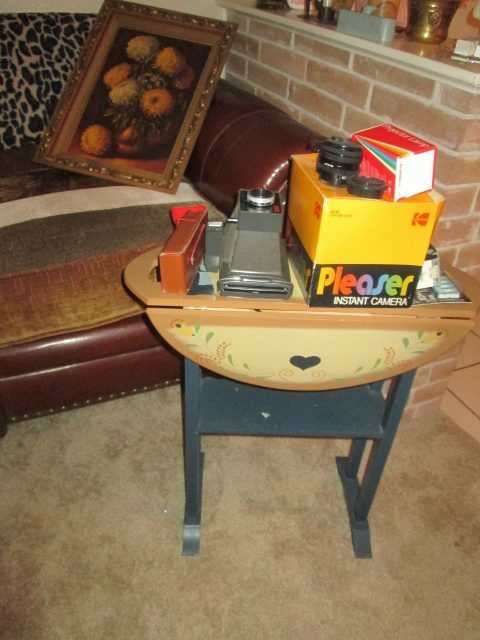 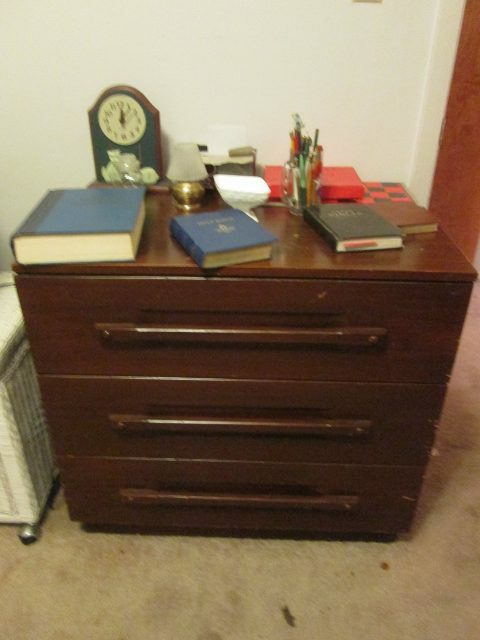 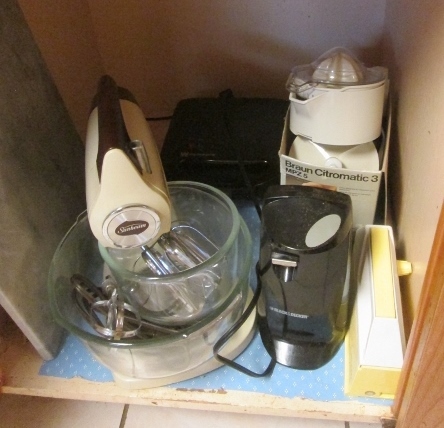 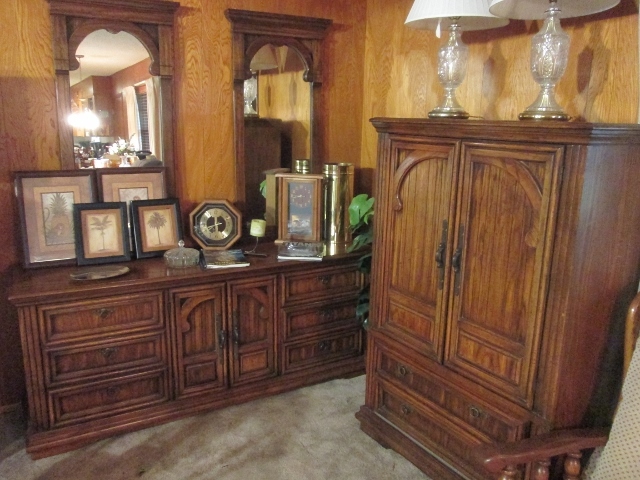 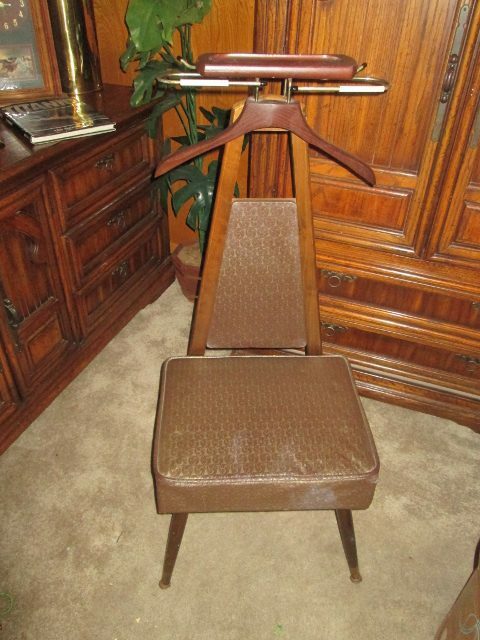 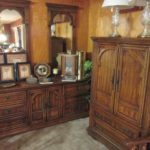 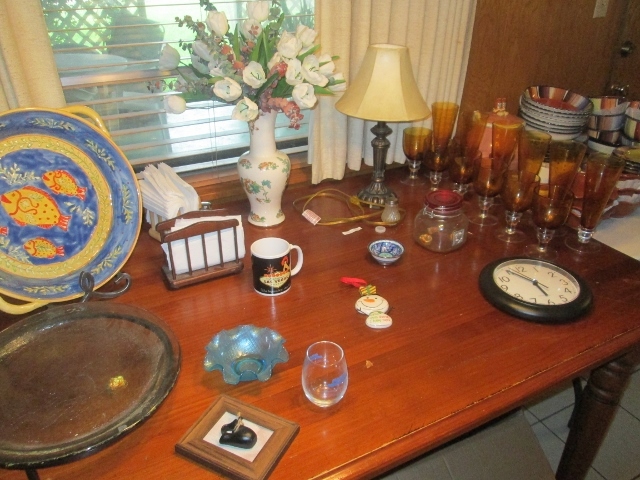 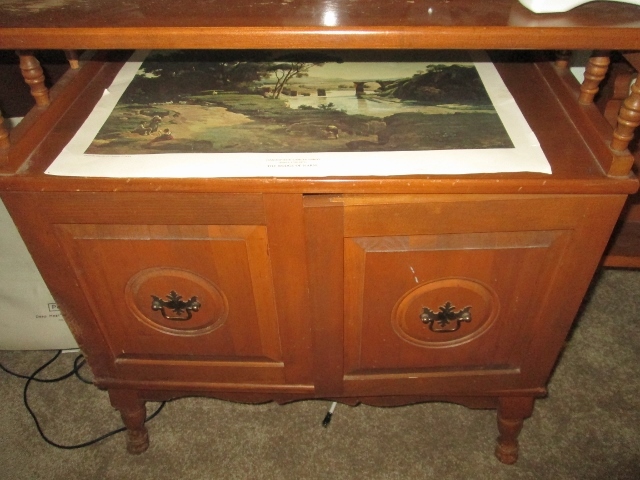 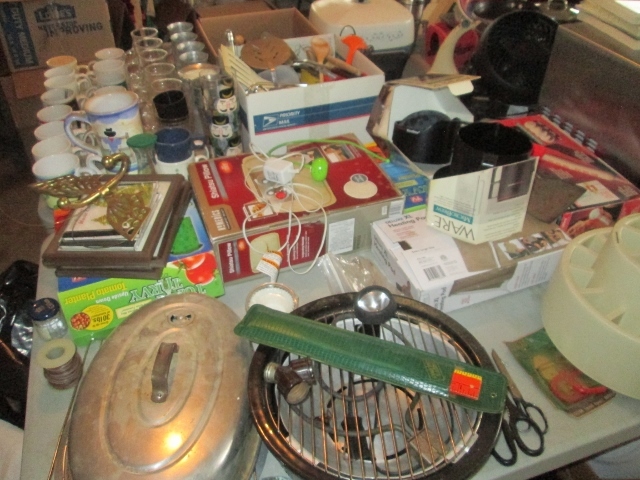 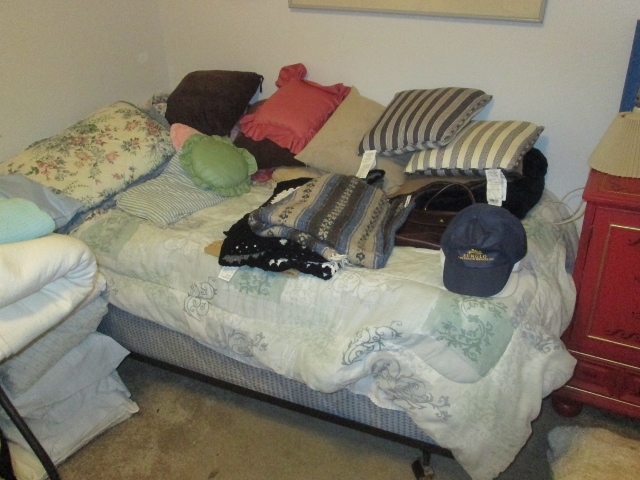 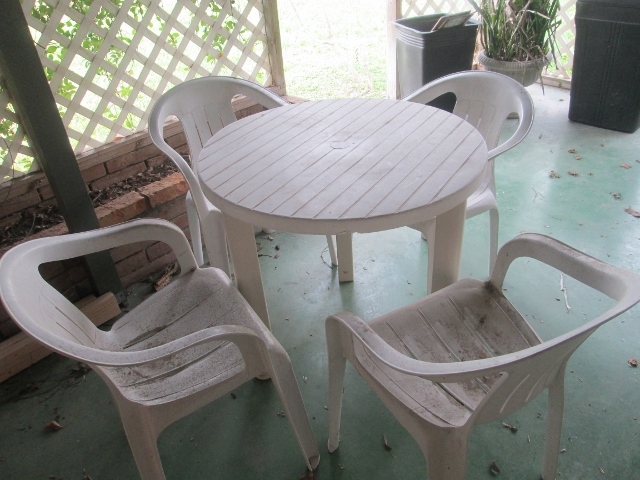 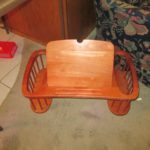 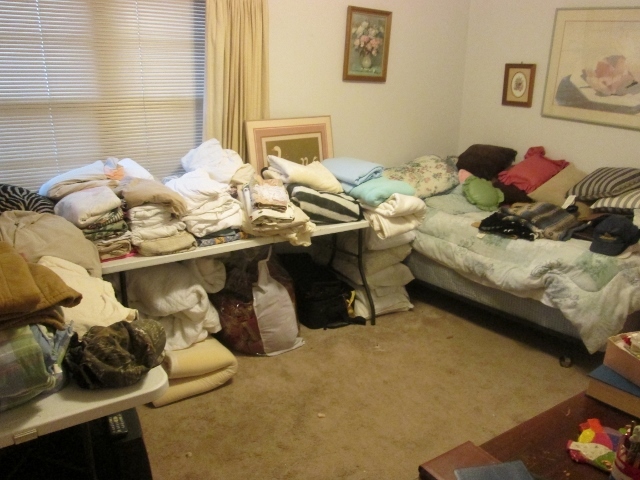 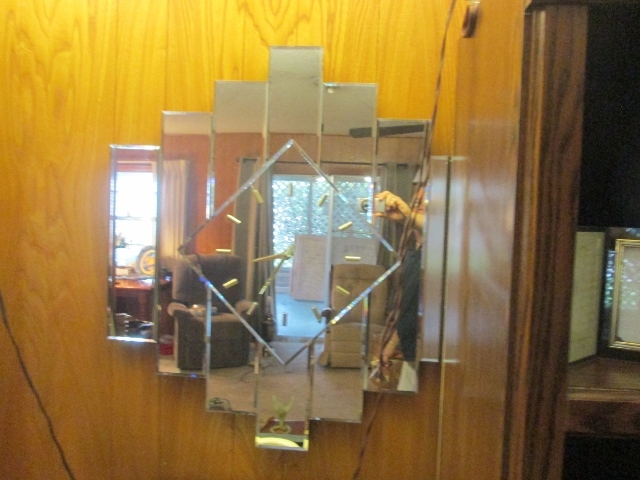 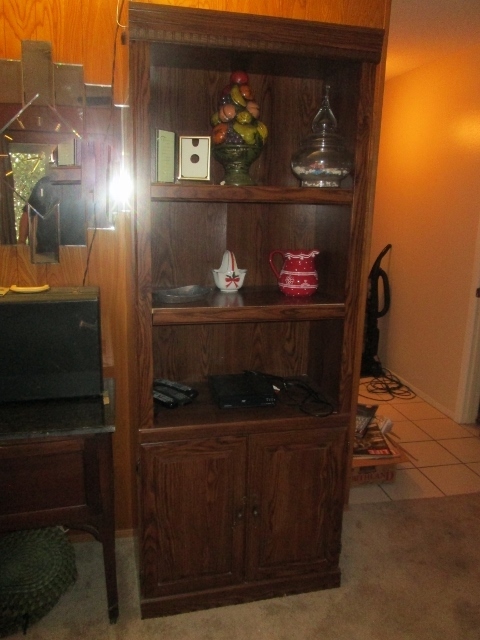 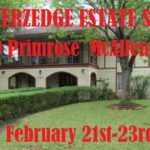 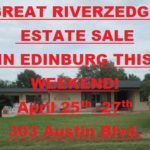 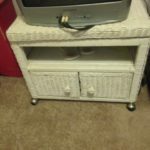 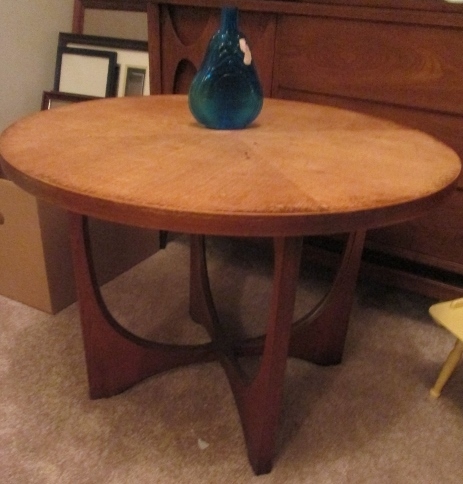 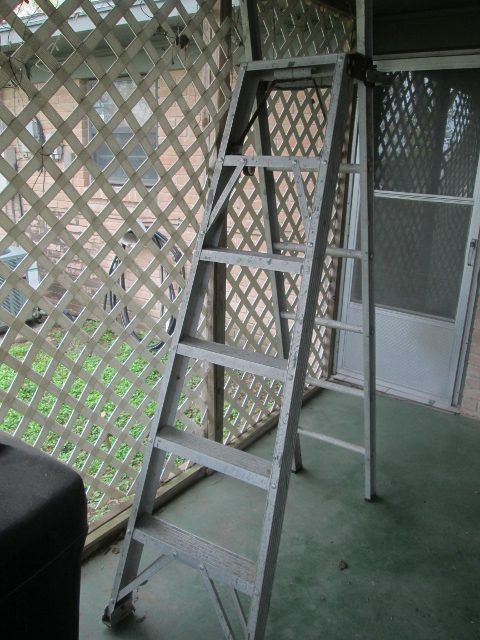 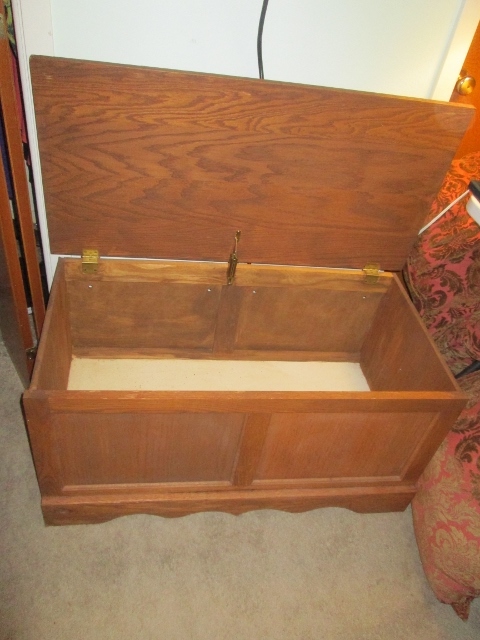 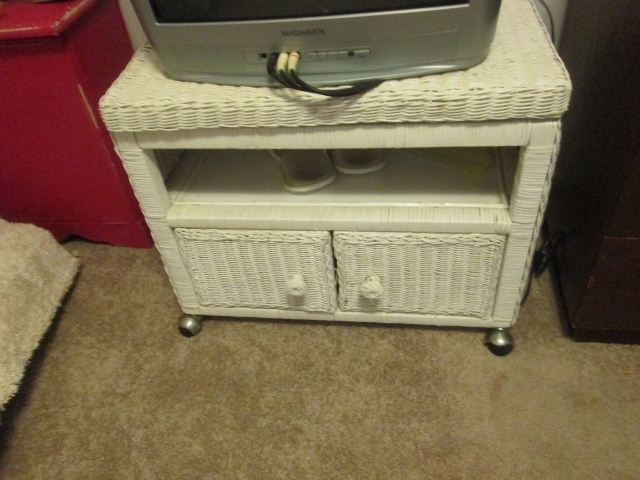 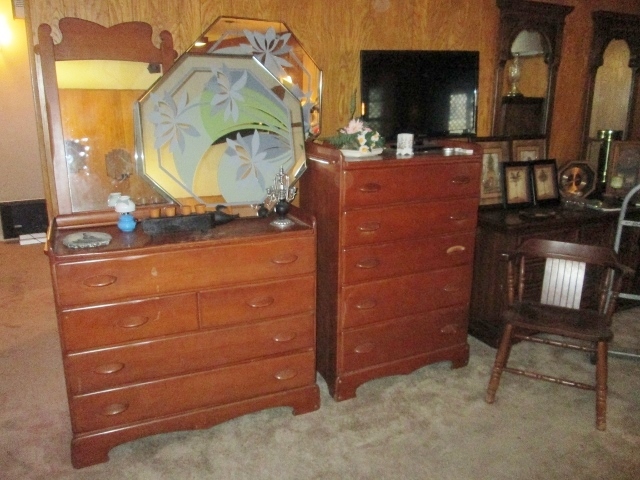 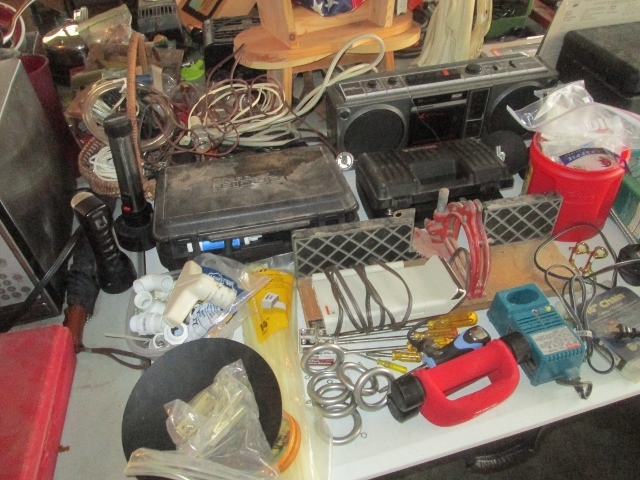 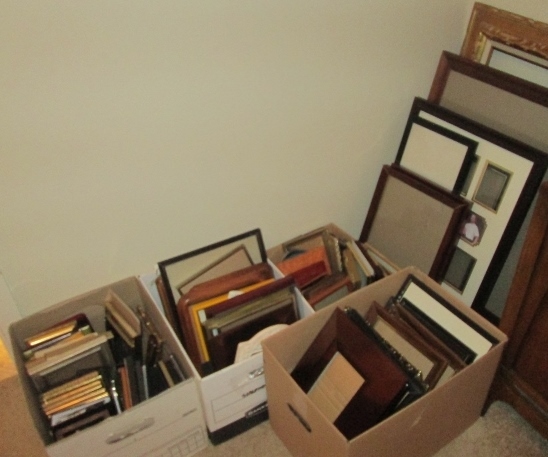 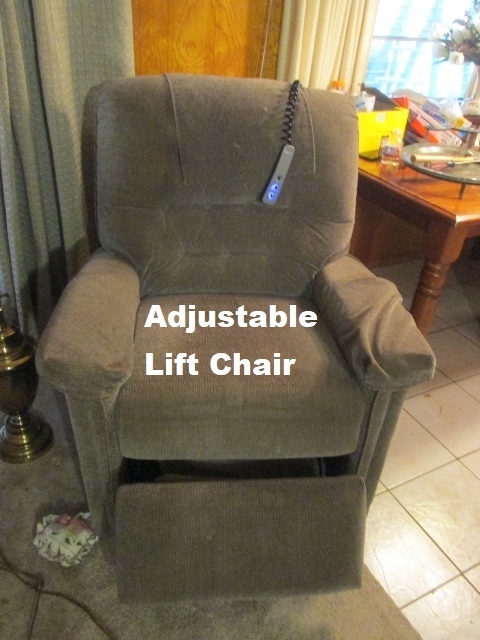 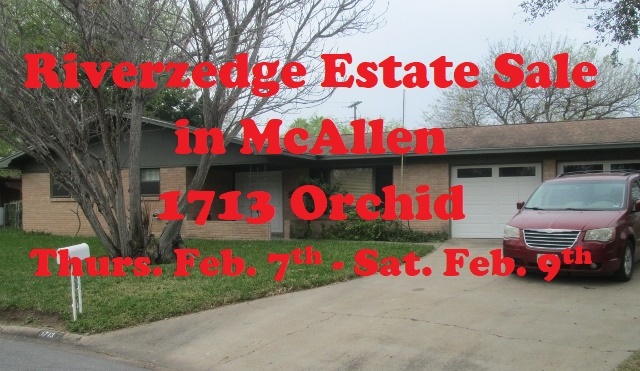 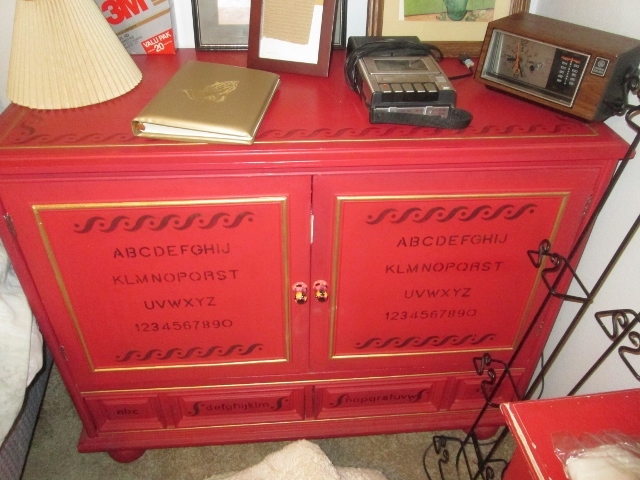 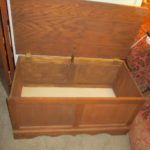 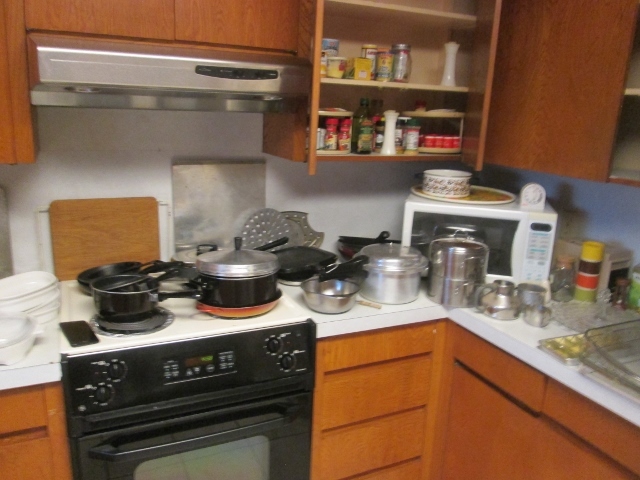 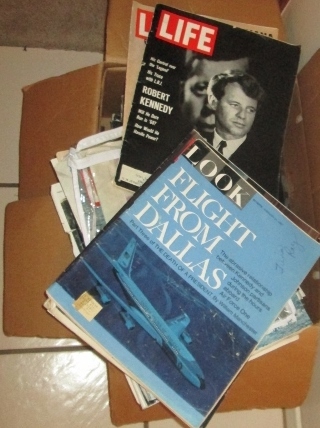 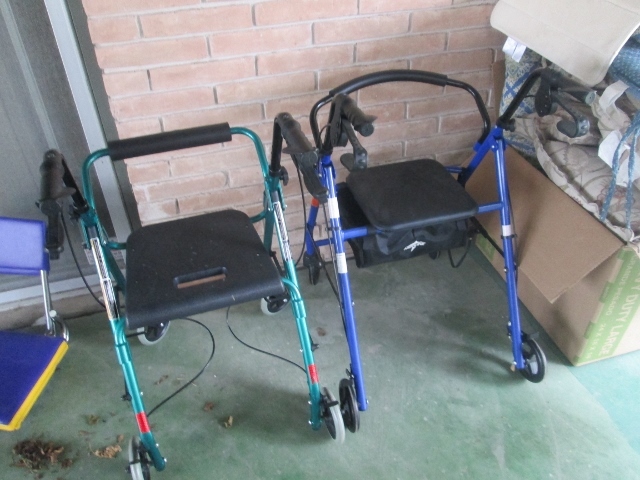 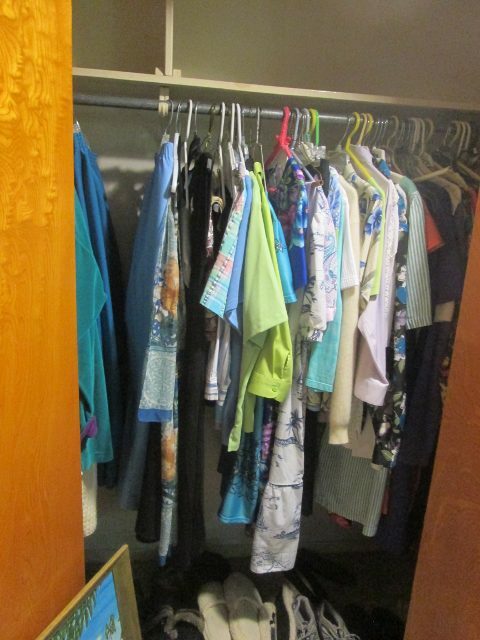 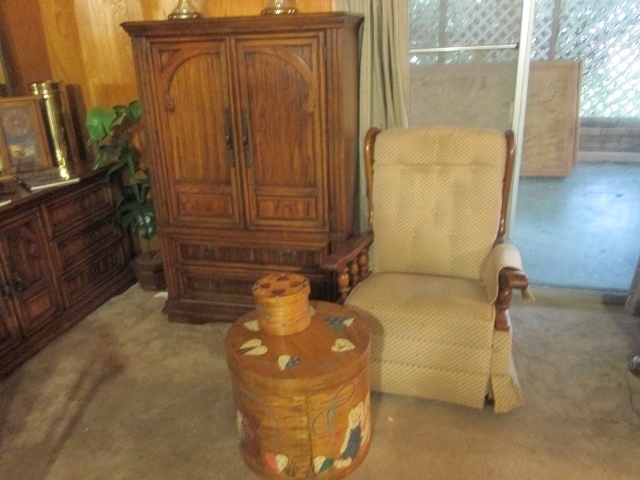 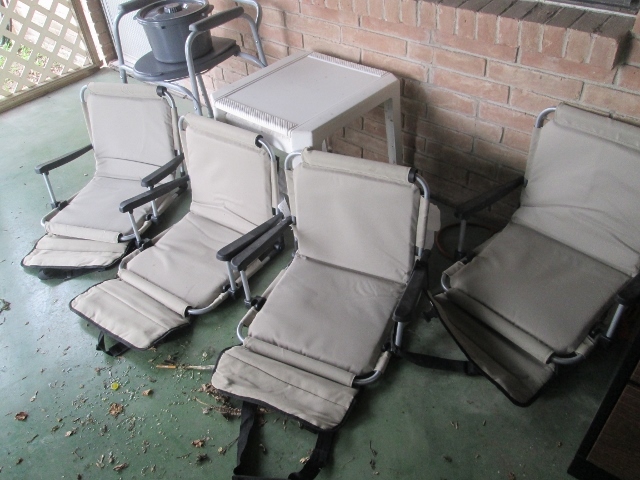 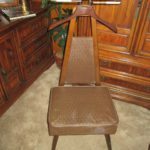 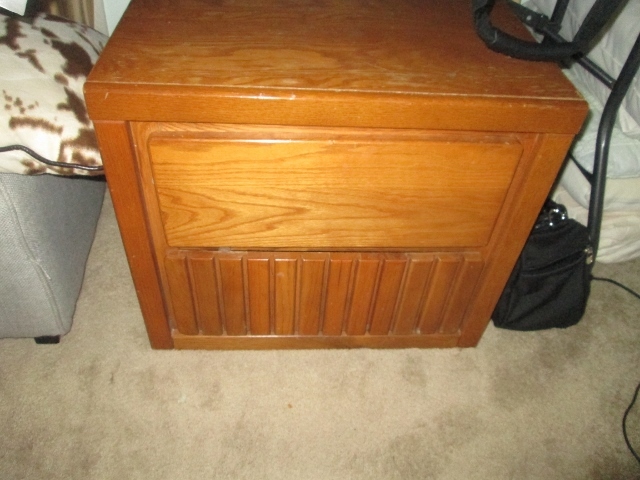 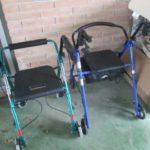 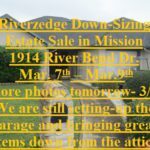 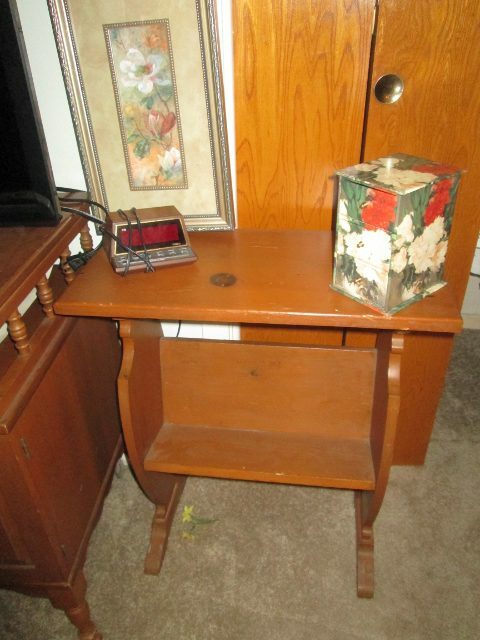 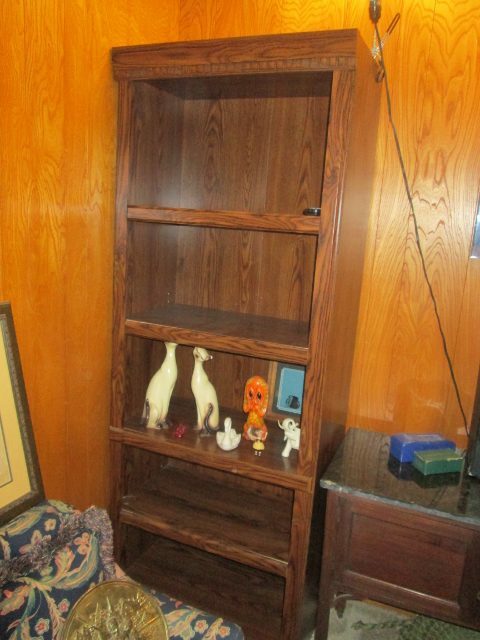 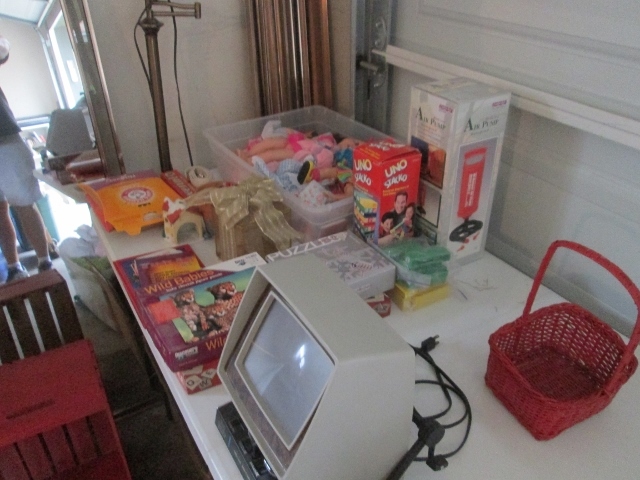 Past Sale – McAllen Estate Sale 2/7-2/9! 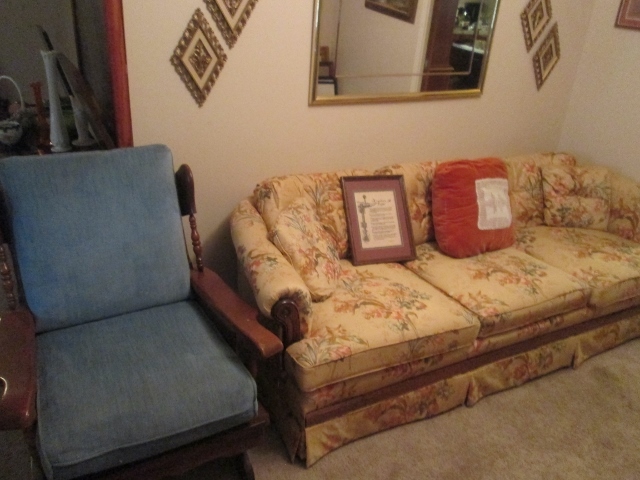 Directions: From Nolana, go north on 16th Street. 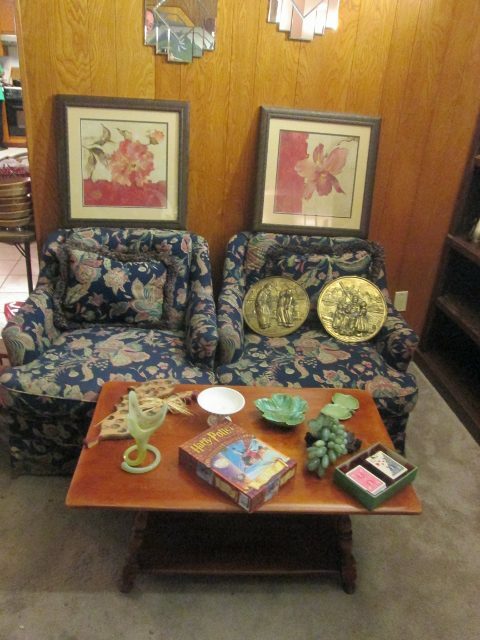 Take the next left on Orchid. 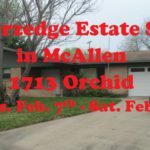 1713 Orchid is at the end of the cul-de-sac on the left. 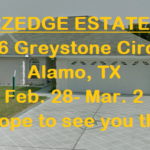 PLEASE SEE GOOGLE MAP BELOW! 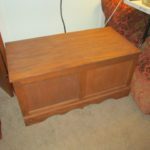 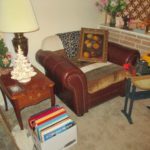 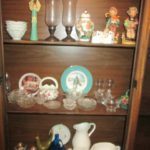 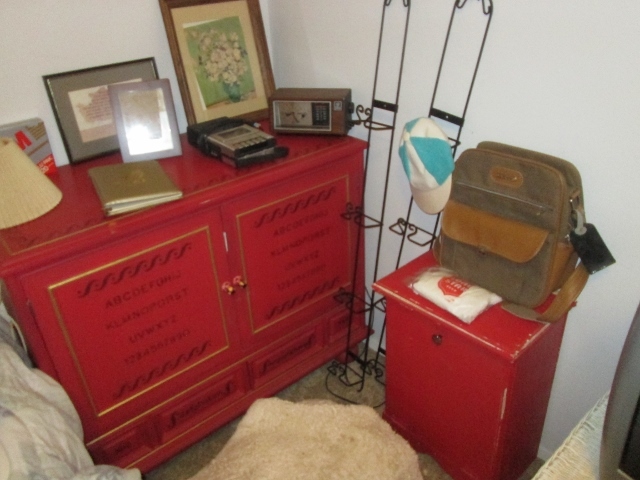 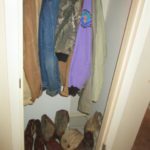 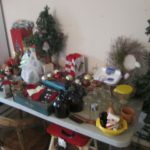 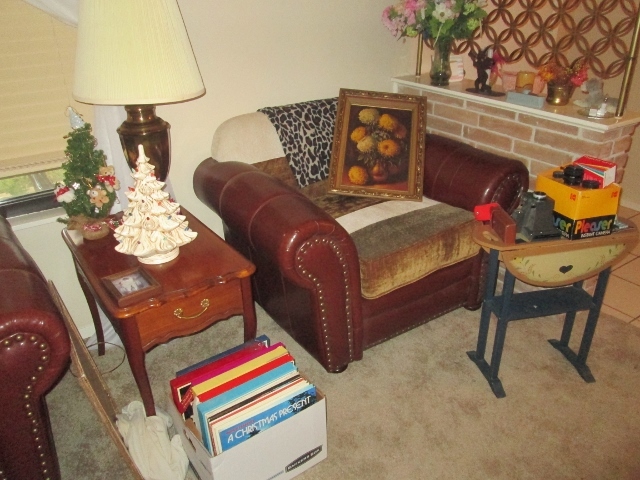 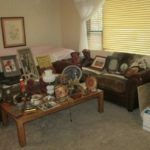 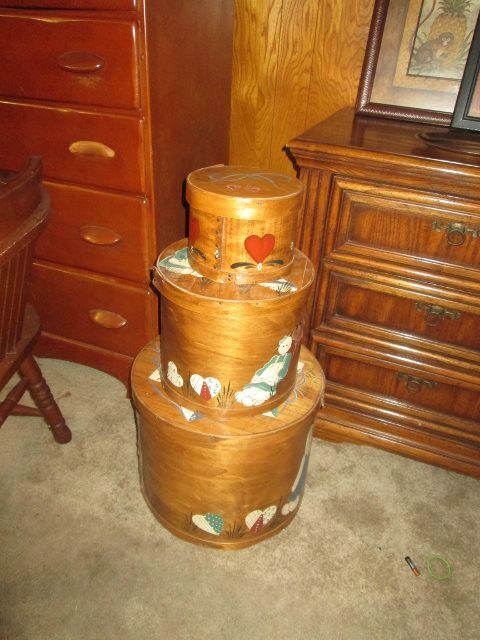 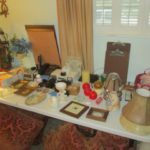 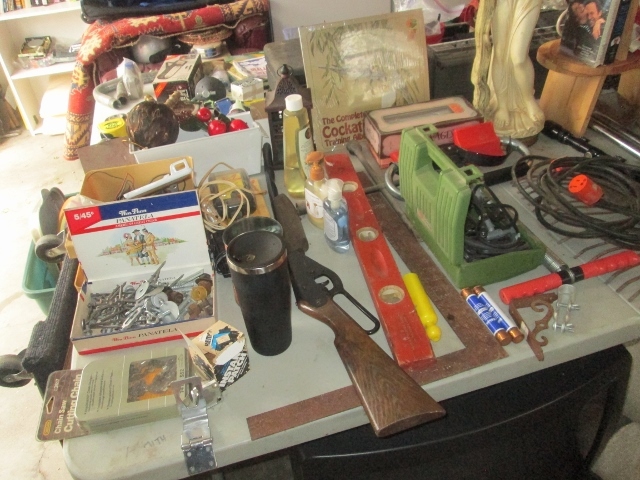 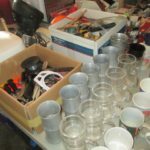 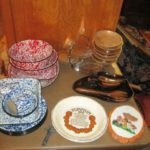 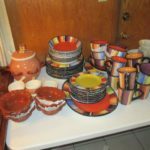 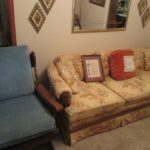 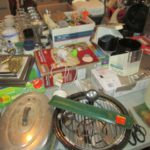 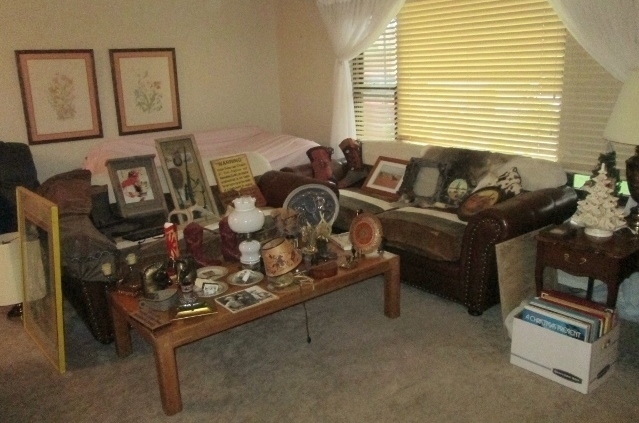 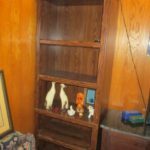 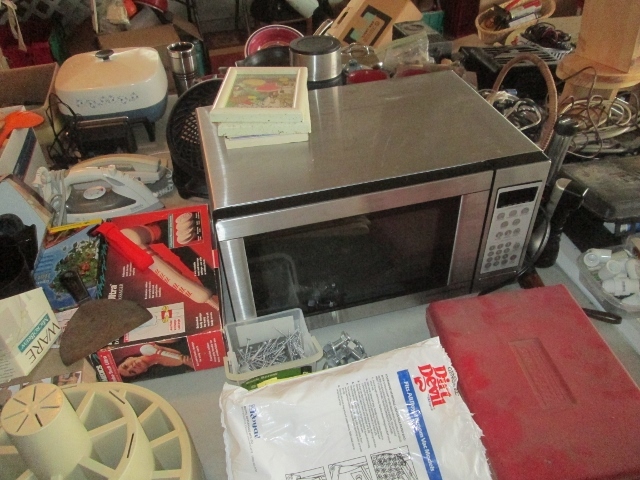 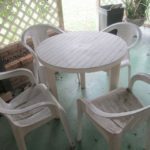 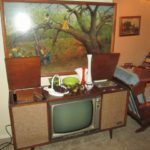 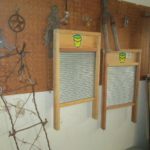 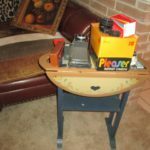 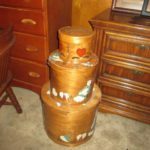 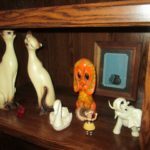 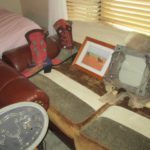 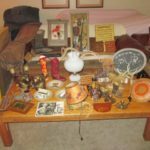 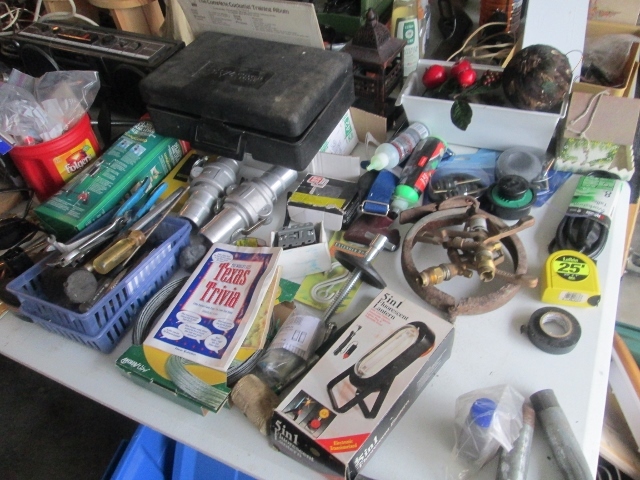 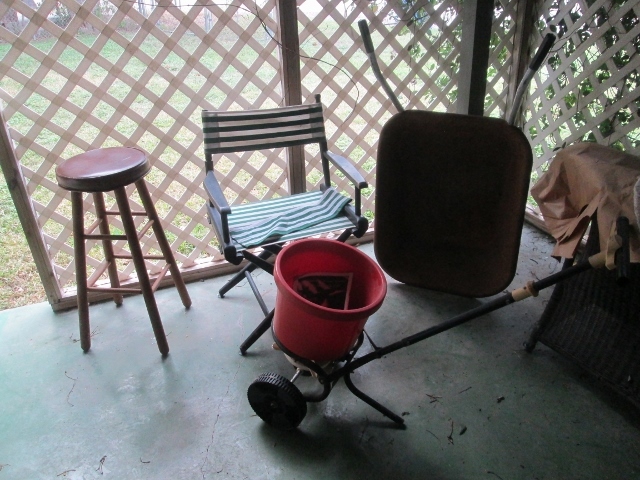 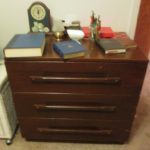 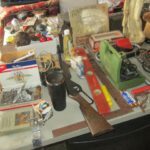 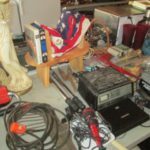 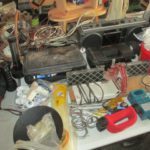 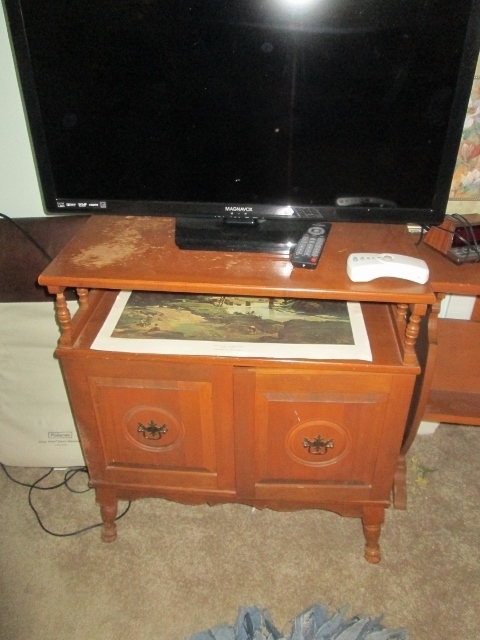 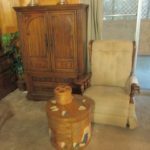 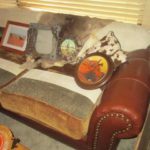 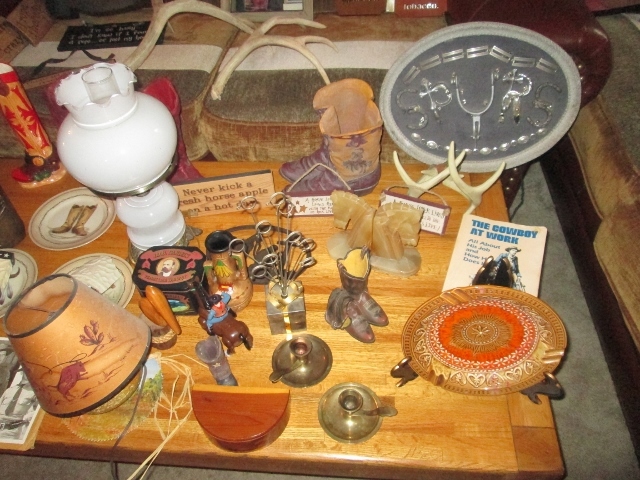 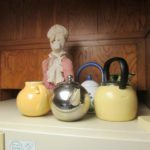 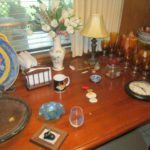 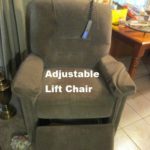 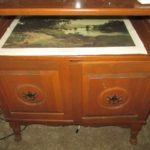 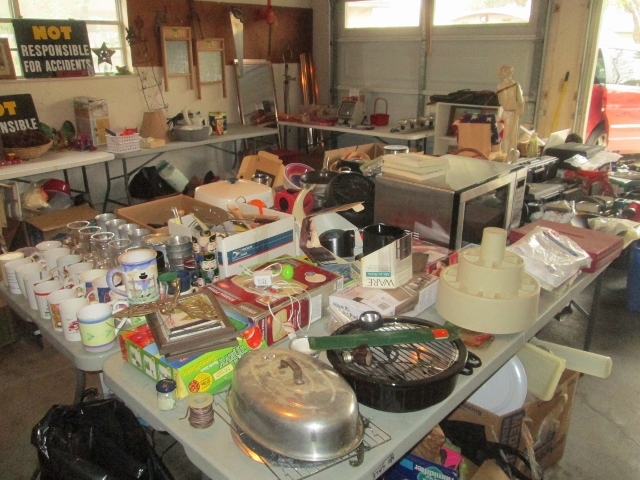 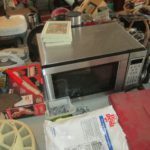 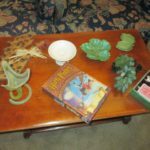 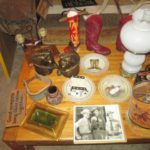 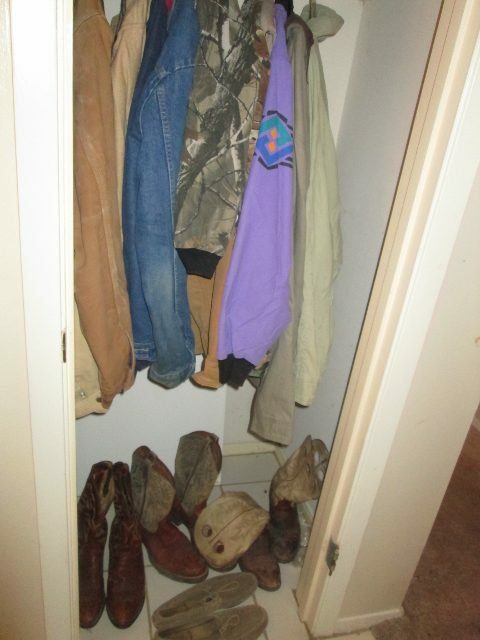 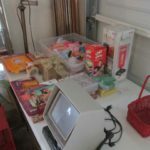 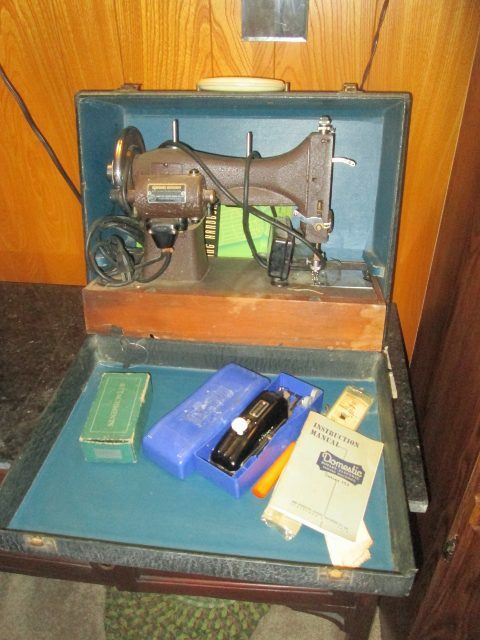 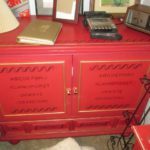 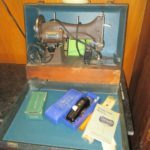 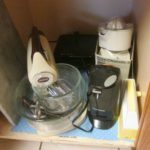 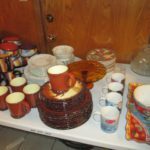 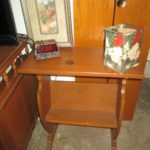 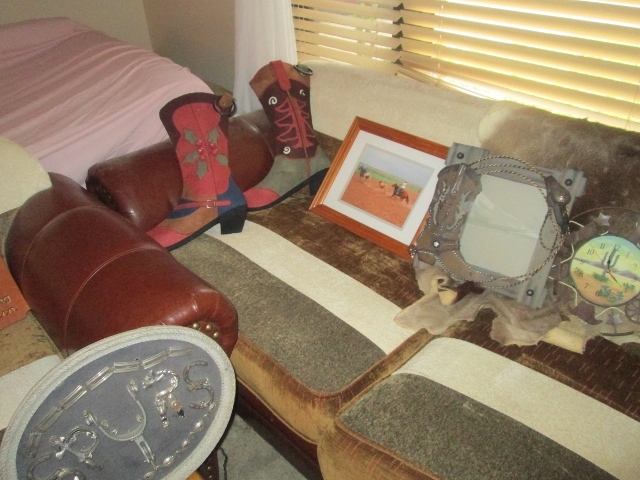 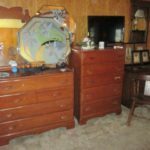 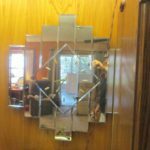 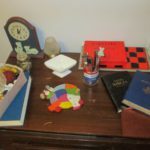 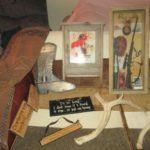 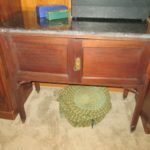 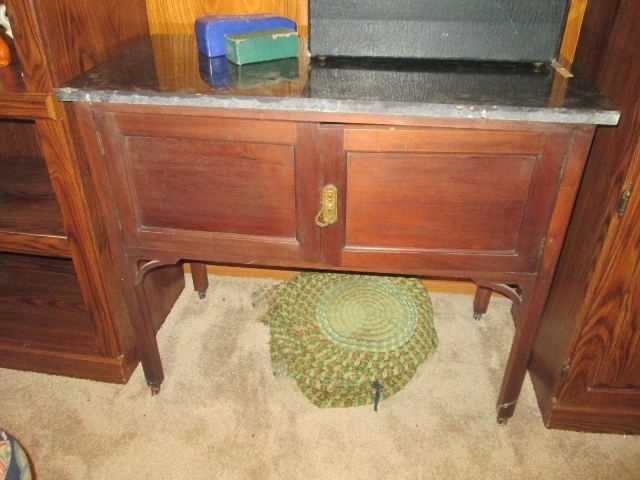 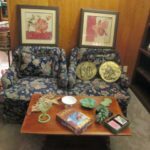 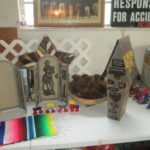 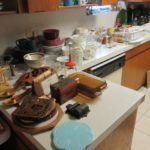 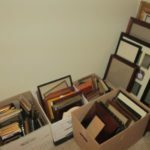 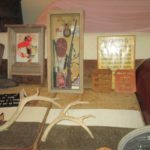 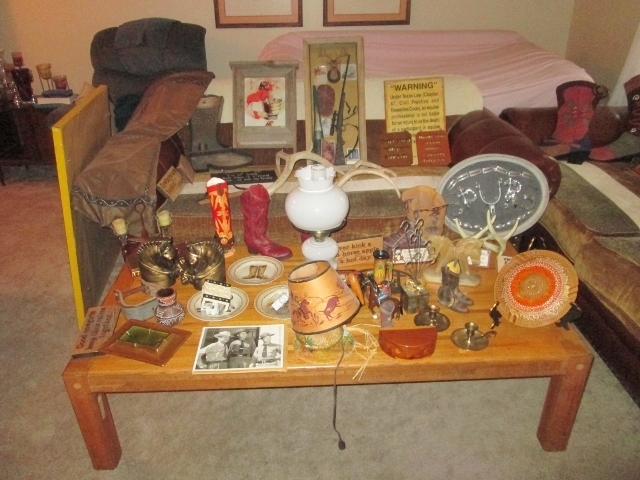 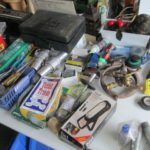 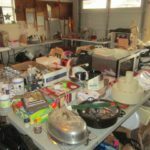 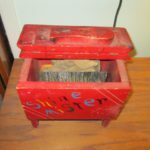 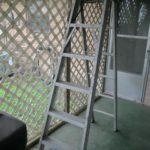 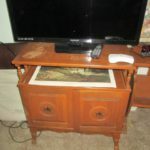 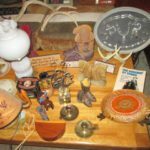 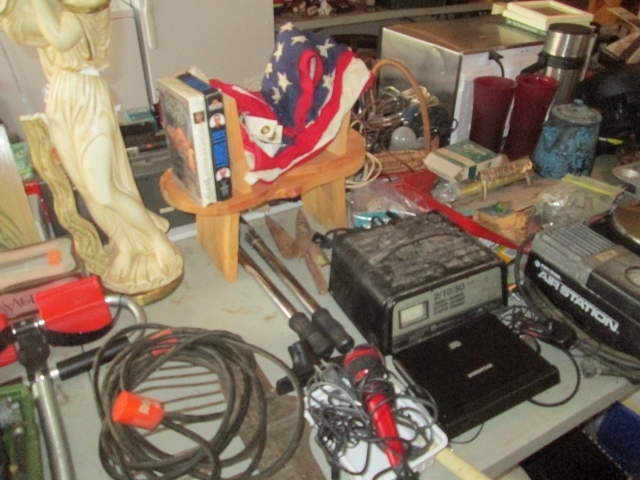 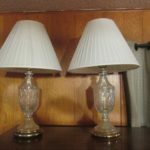 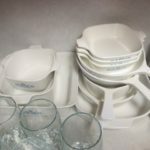 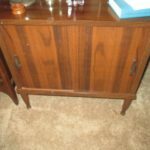 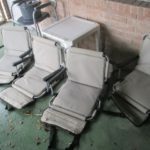 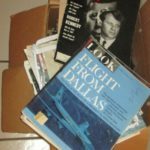 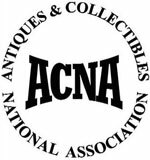 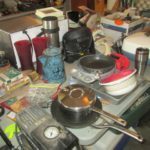 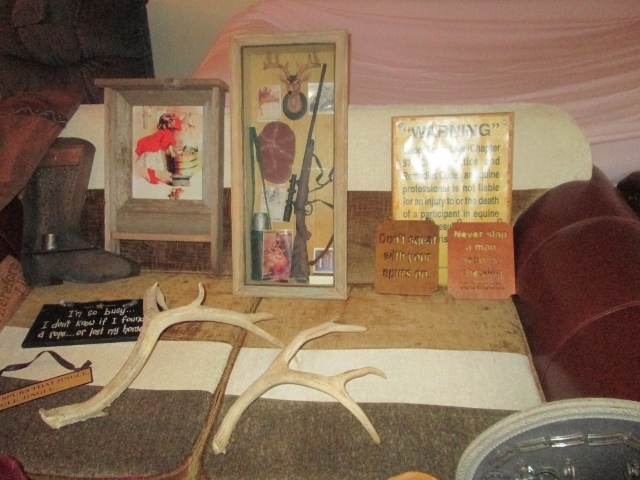 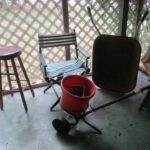 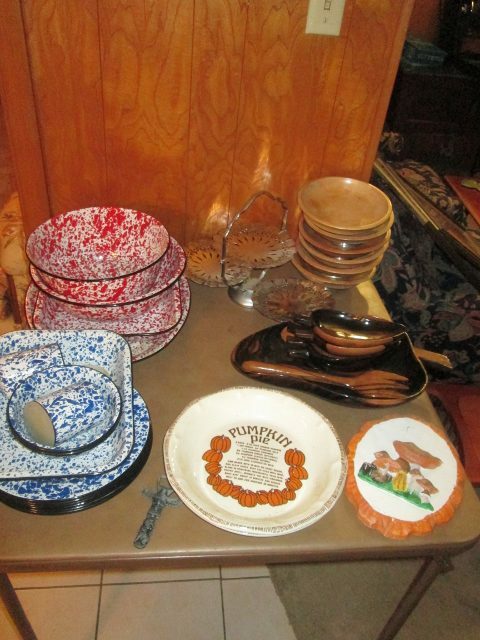 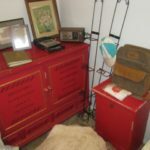 This vintage and western estate sale has the contents of Grandma’s house along with items from grandma’s family ranch. 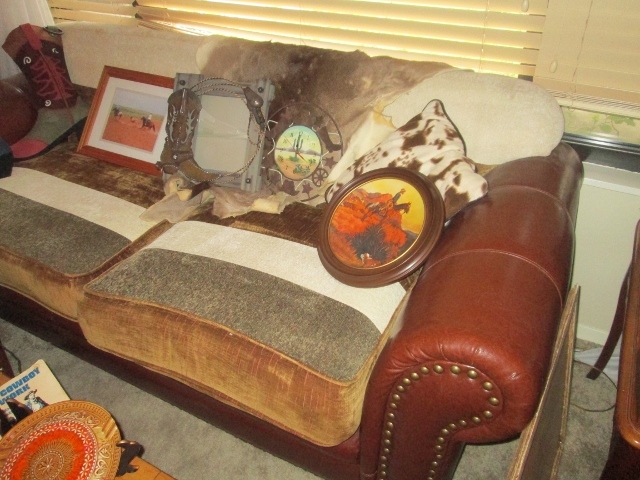 Basically, it’s a cool blend of retro, vintage, and western! 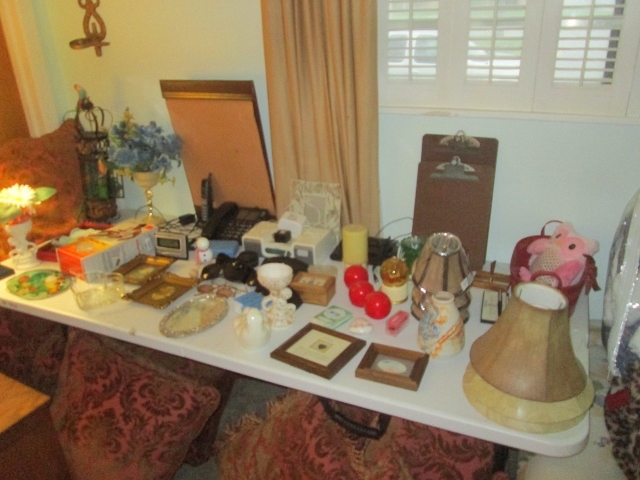 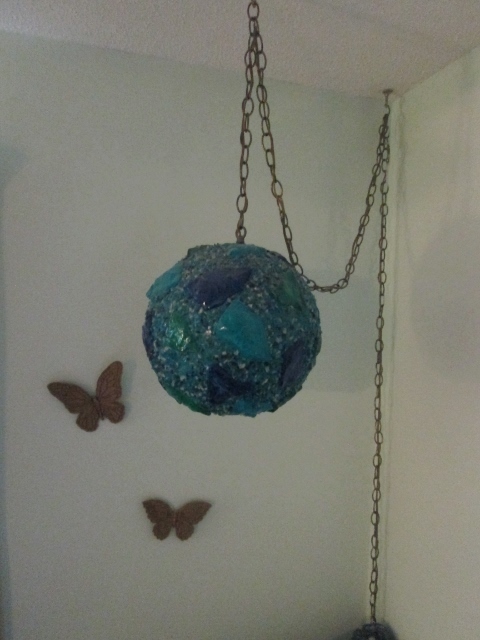 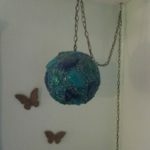 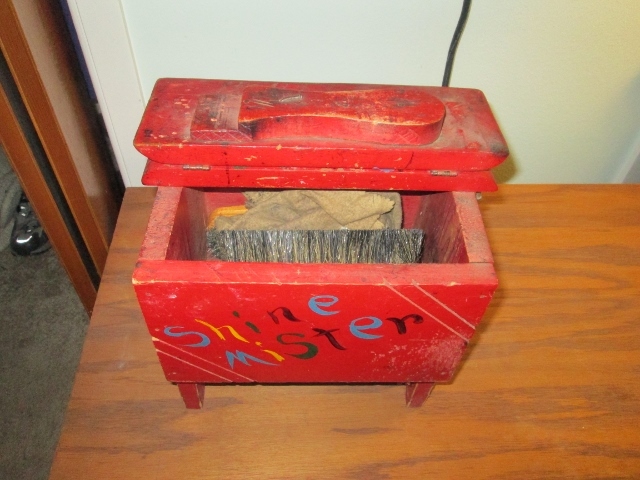 Packed to the ceiling, treasure can be found in every room! 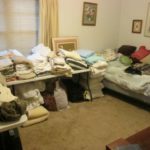 Yet, we’re still sorting! 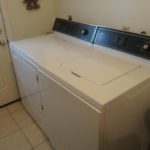 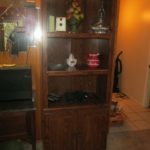 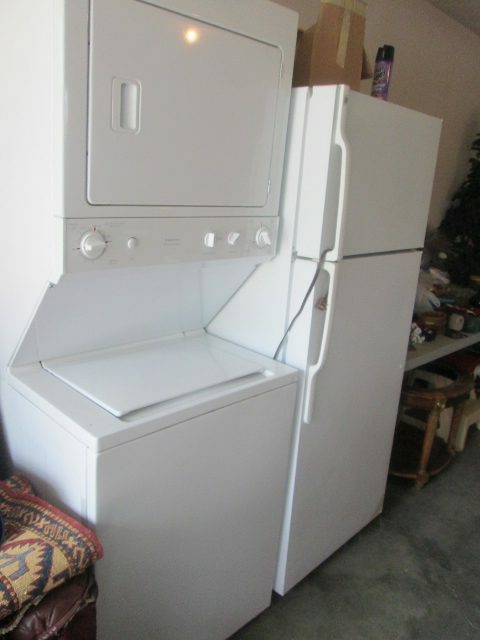 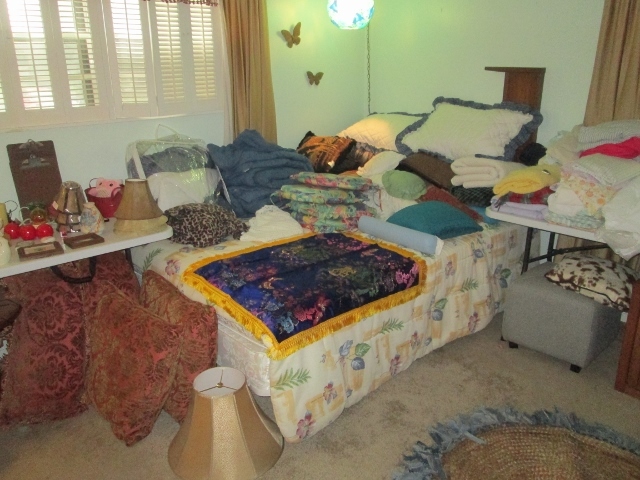 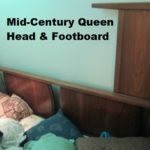 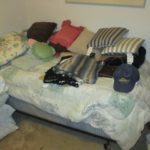 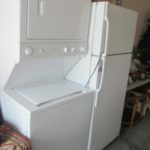 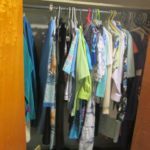 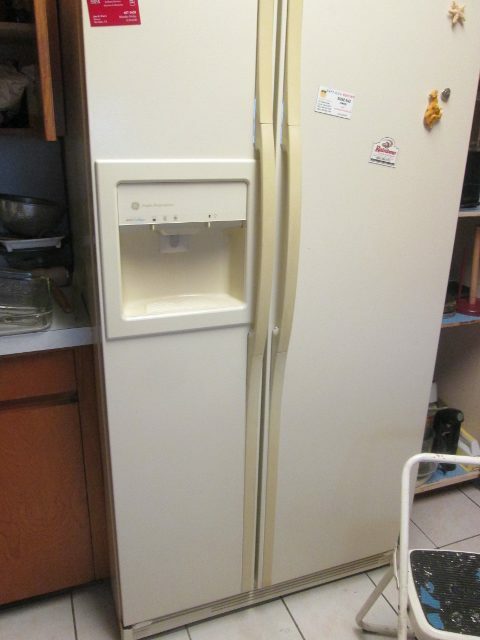 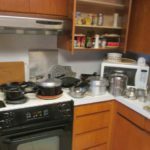 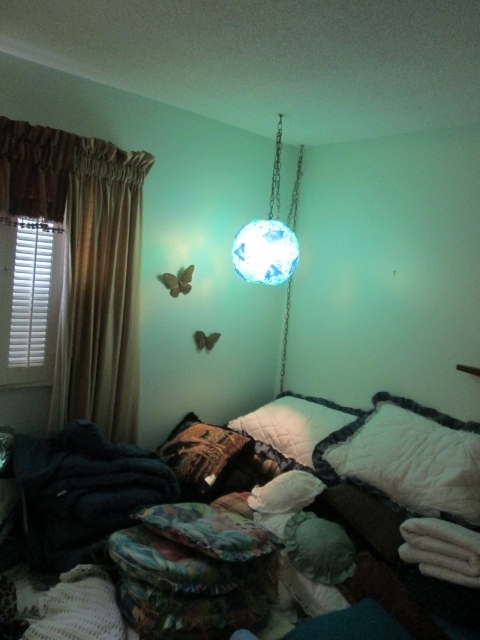 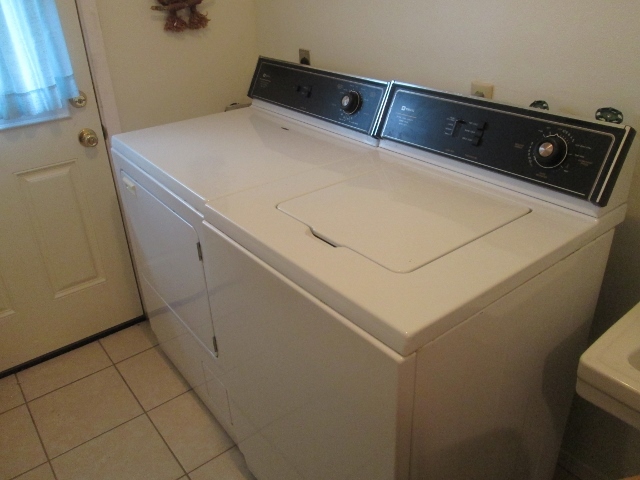 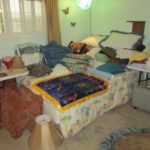 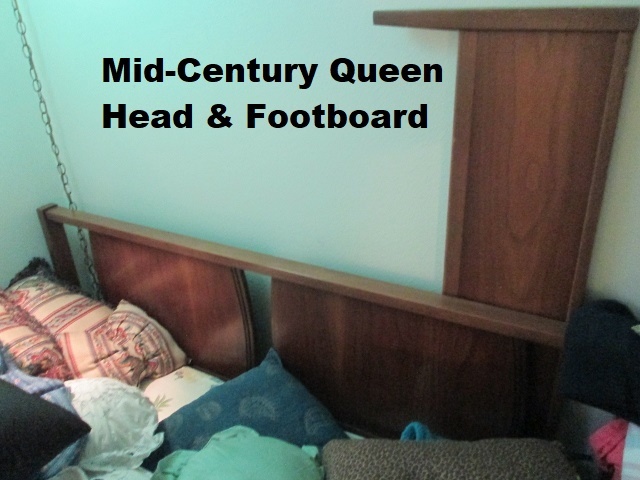 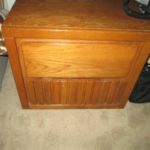 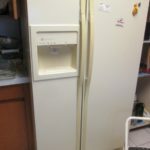 First, we’re selling maple bedroom furniture, leather sofas, a stacking washer/dryer that was barely used, and a refrigerator in great condition. 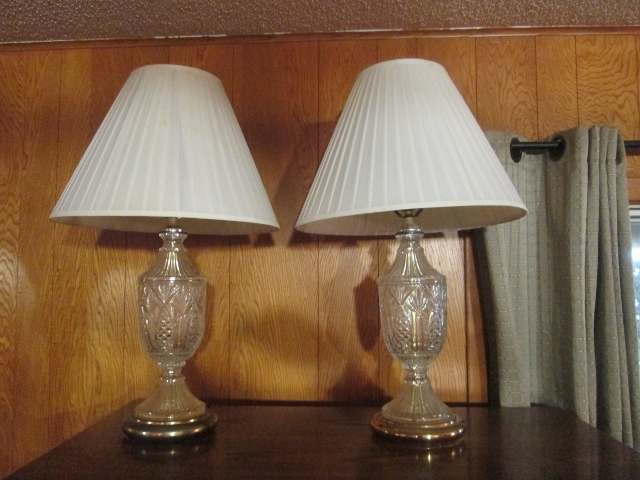 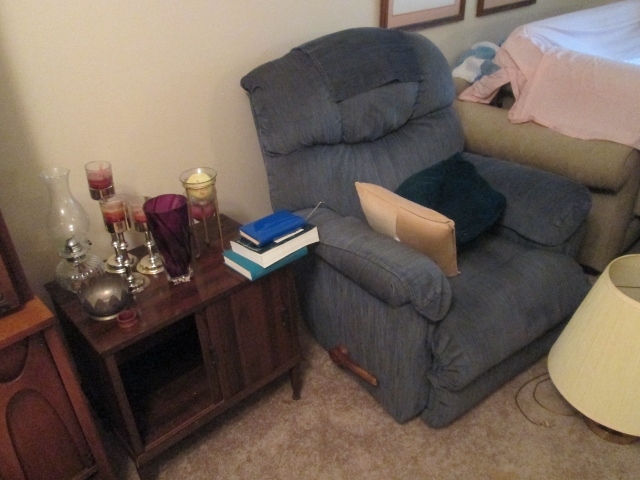 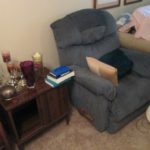 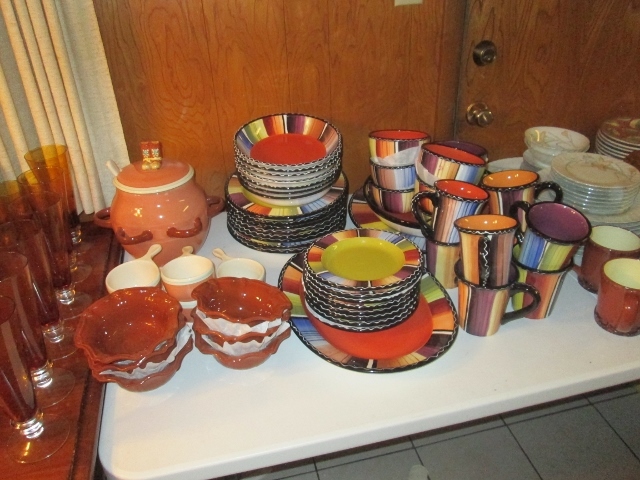 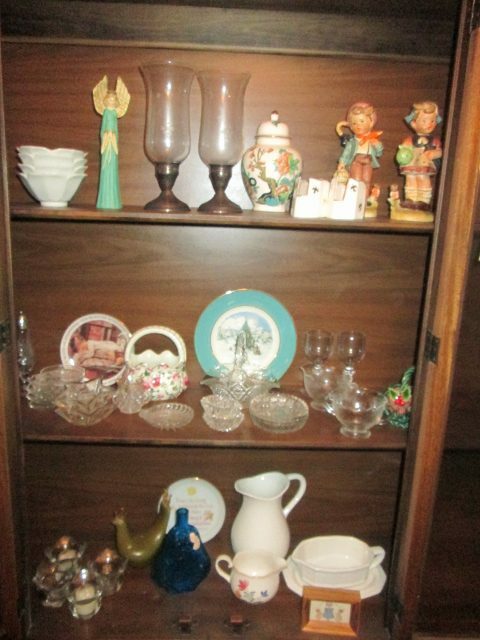 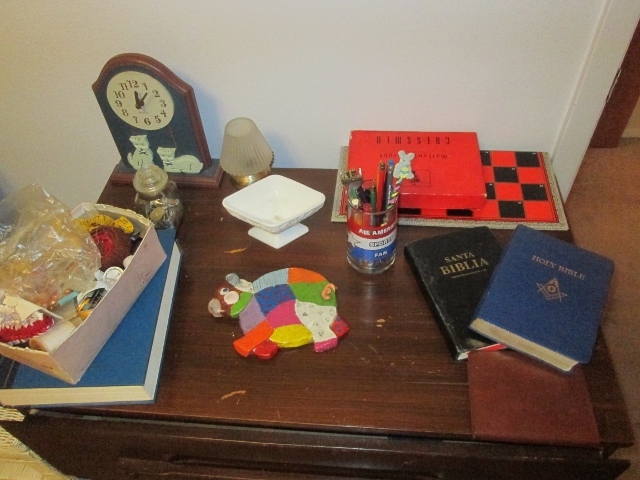 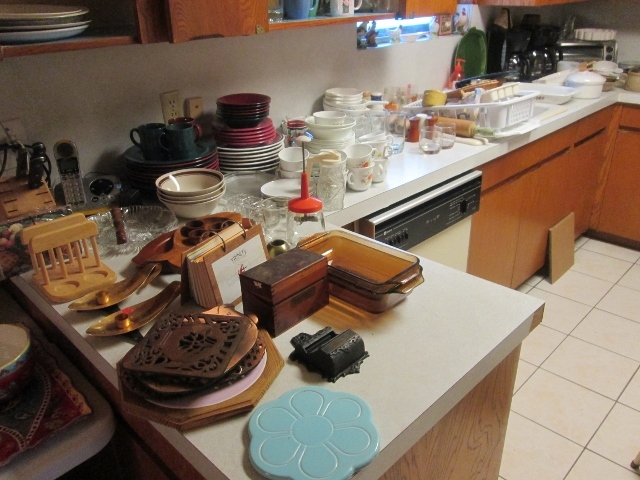 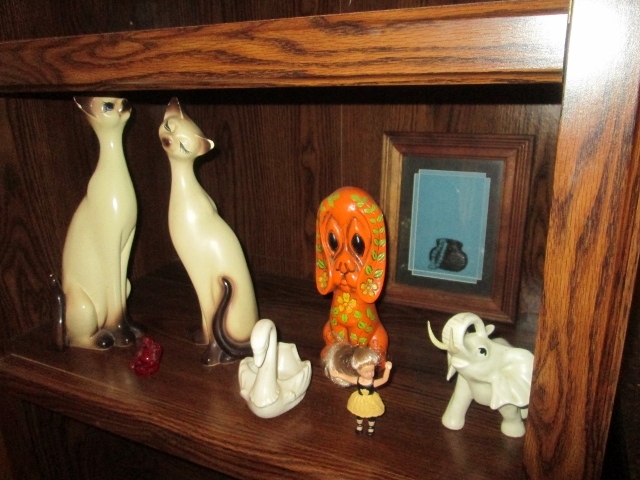 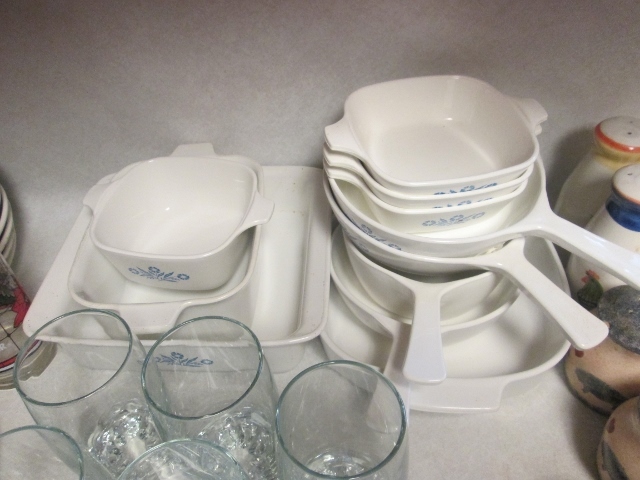 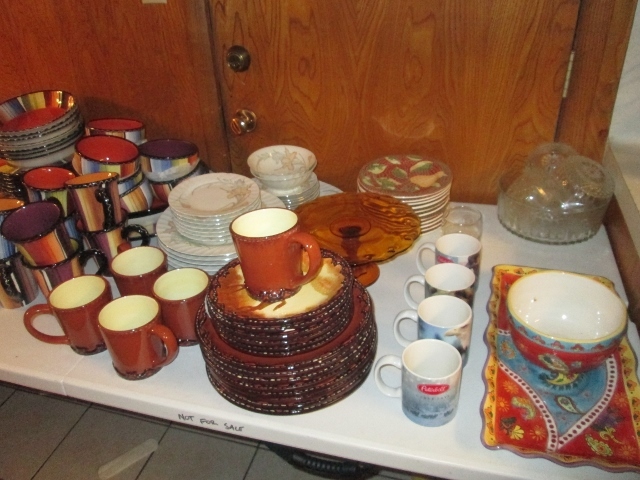 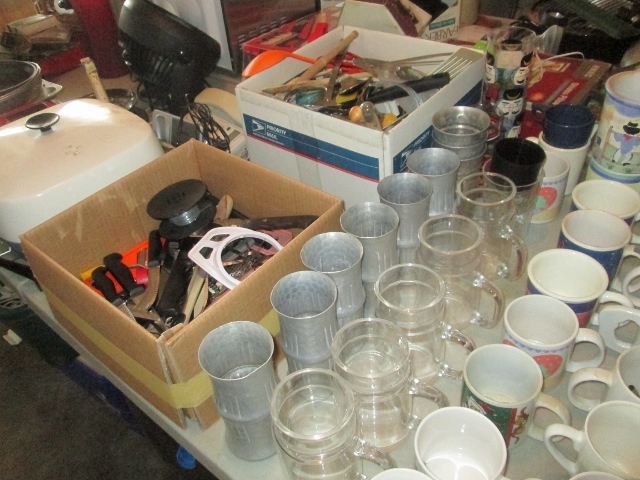 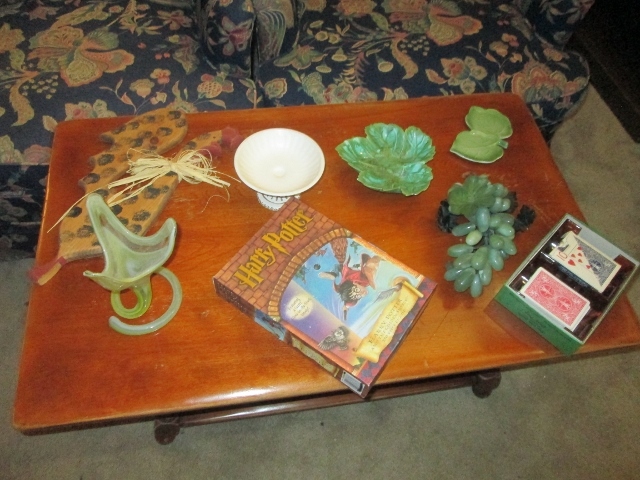 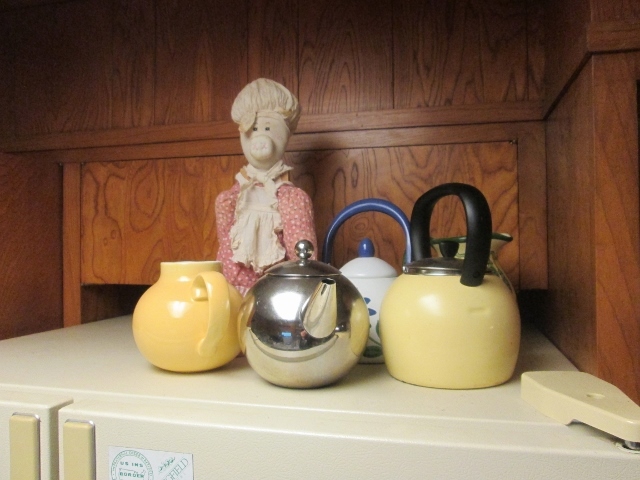 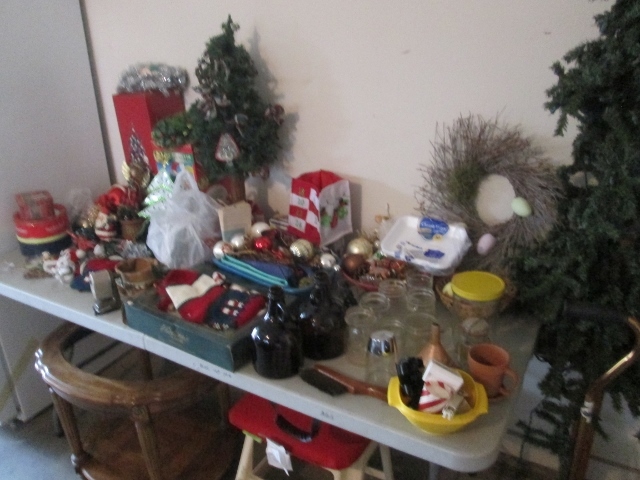 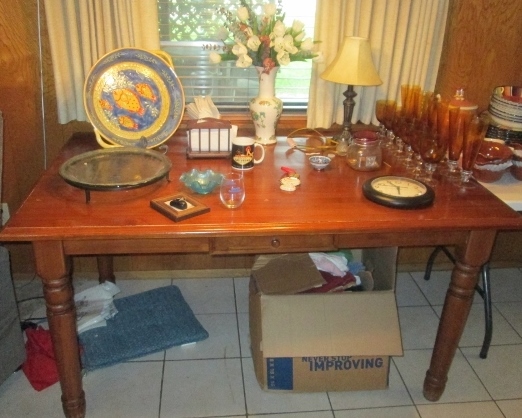 Plus, the house has lots and lots of glassware, kitchenware, linens, and collectibles in every room. 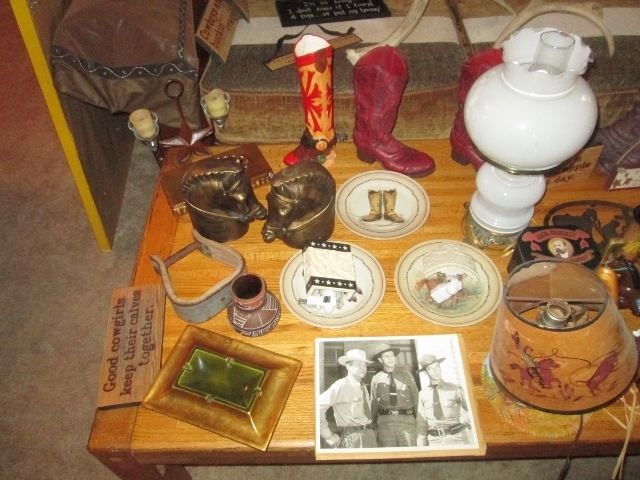 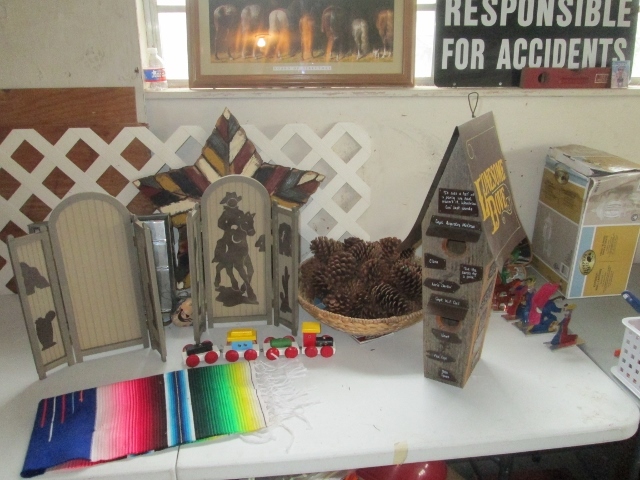 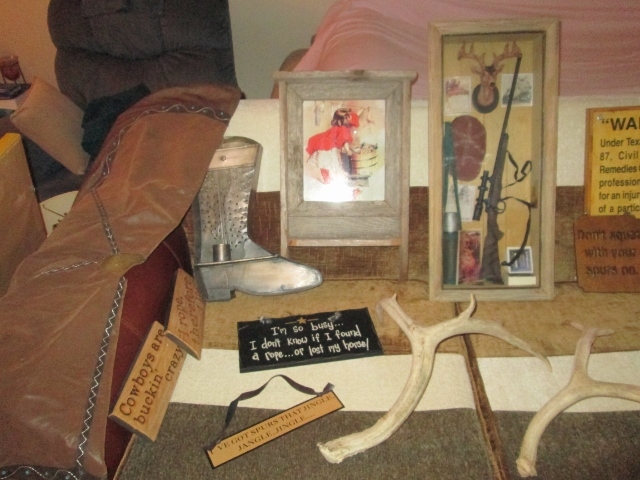 And, we have a large selection of western-themed decor, some of it vintage and authentic. 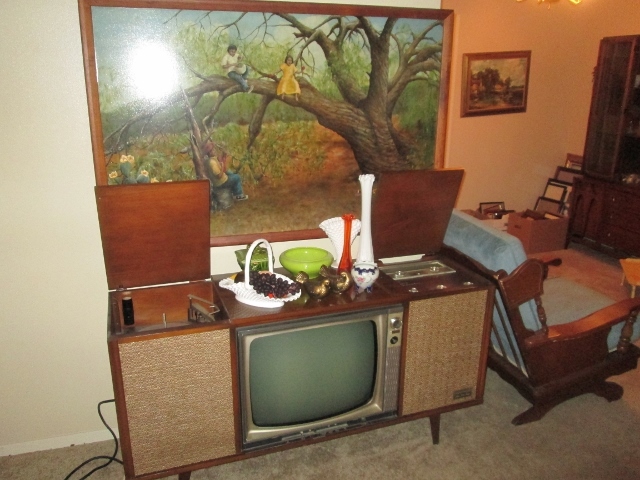 Moreover, interesting art and retro decor is in every room. 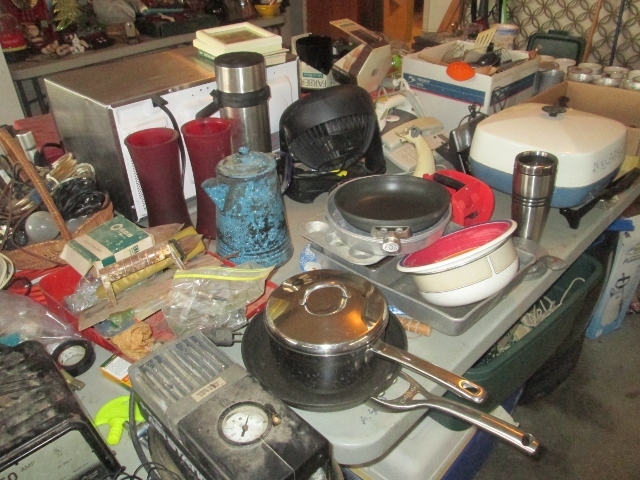 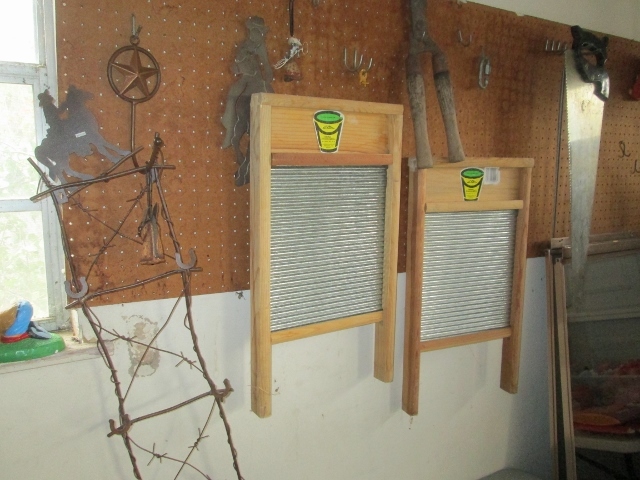 And once again, there’s a jam-packed garage! 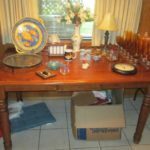 Basically, this is another treasure hunt of a sale! 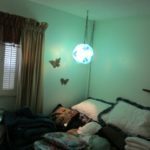 Finally, don’t forget to sign up for text messaging notifications! 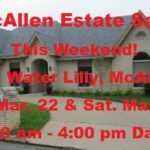 Text bestsales to 33222!